Immediately embraced by designers, Ultra Violet is lighting up on-screen graphics and set designs, setting trends in the fashion world, influencing home décor, and making a bold statement at the beauty counters. You can’t turn a page, a channel or a corner without running into some Ultra Violet eye candy. 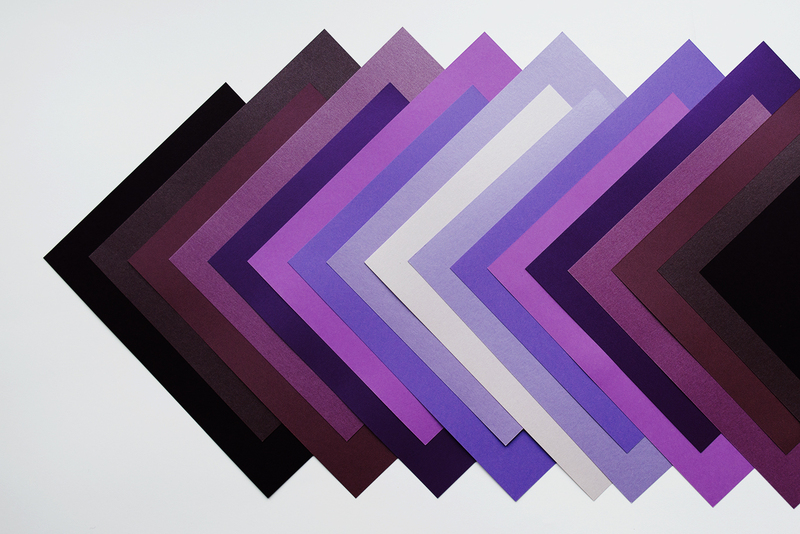 Pantone’s Color of the Year even inspired premium papermaker Neenah to look in its sample room for purples, and they found these nine beautiful, complementary shades! 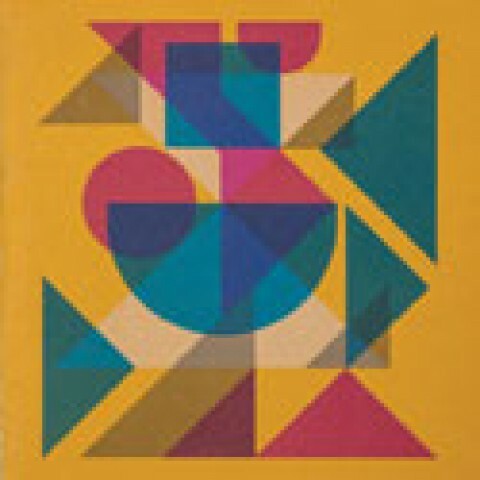 For designers this means many opportunities to include this on-trend color in print collateral and packaging. 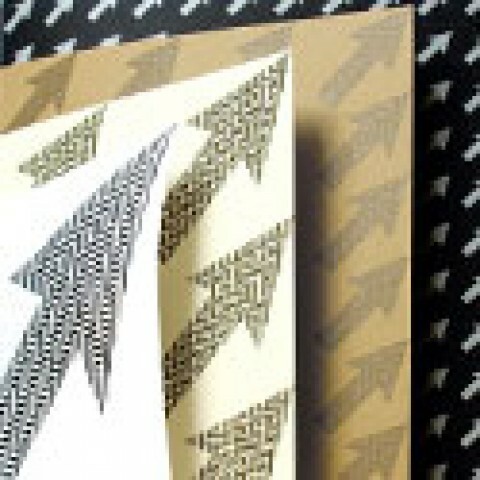 Want to see all nine Neenah paper and envelope options? 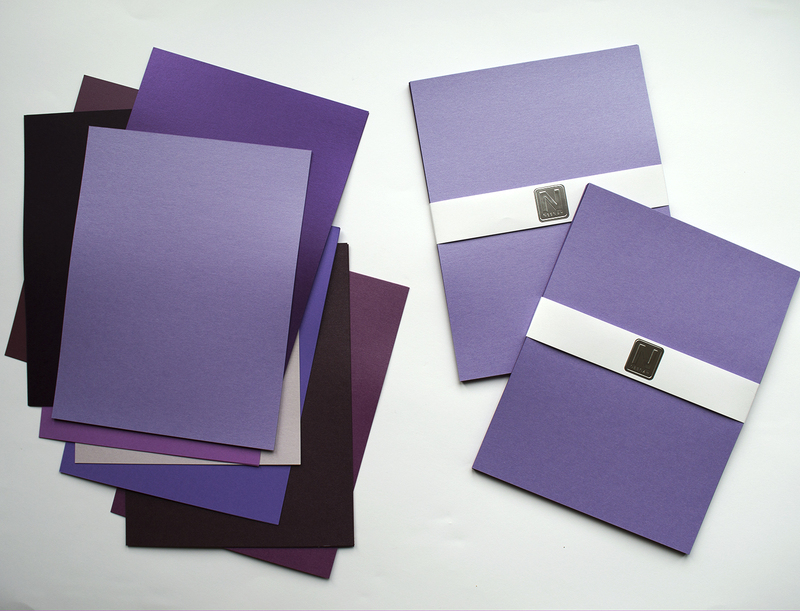 Download this free PDF: Neenah Paper Guide to Ultra Violet. 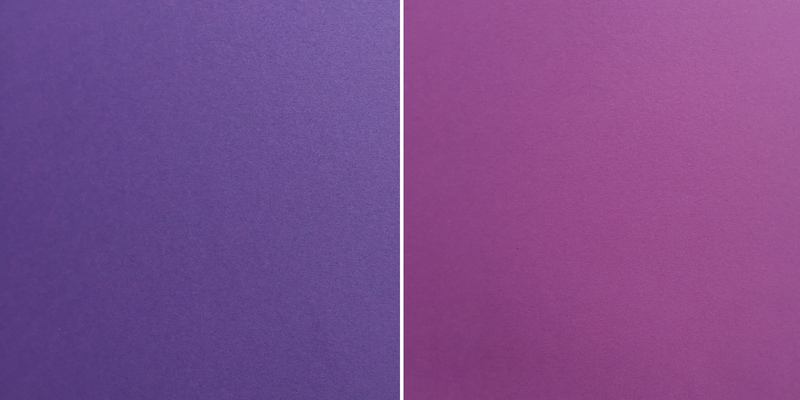 While you can always print a PMS match purple, Neenah’s premium papers offer unmatched textures and dyed-through color, a great option for projects where you don’t want to see white edges. SO…SILK Fashion Purple is a gorgeous example. 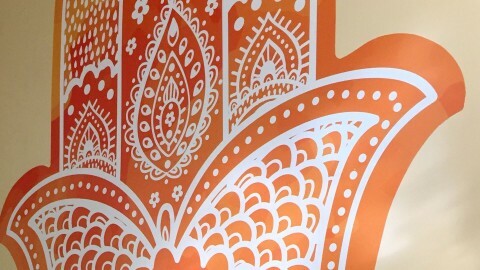 Sometimes a color is intended to target a specific market to elicit an emotional response. 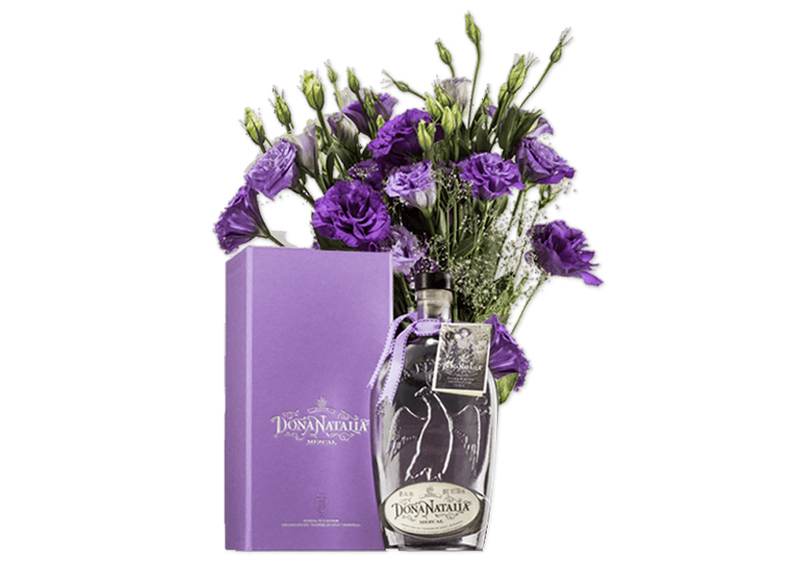 Mezcal Doña Natalia stepped outside of the traditionally male-dominated tequila market and used Neenah Packaging MULTICOLOR Amethyst to appeal to female lovers of the premium spirit. 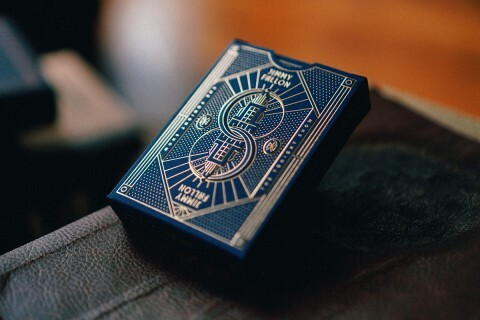 Maybe you’re looking to add a mystical touch. Neenah suggests STARDREAM Amethyst as a way to easily add some shimmer and shine. 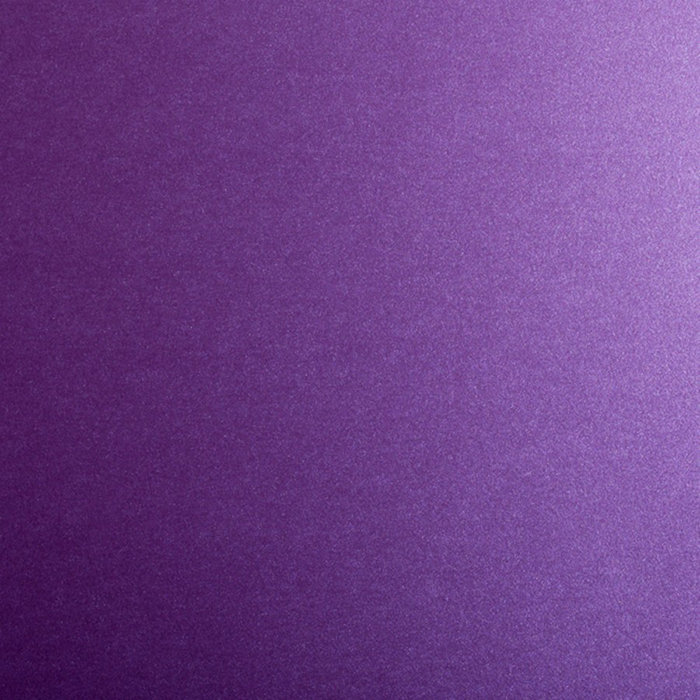 For eye-popping purples, you might want to look at ASTROBRIGHTS Gravity Grape or Planetary Purple. 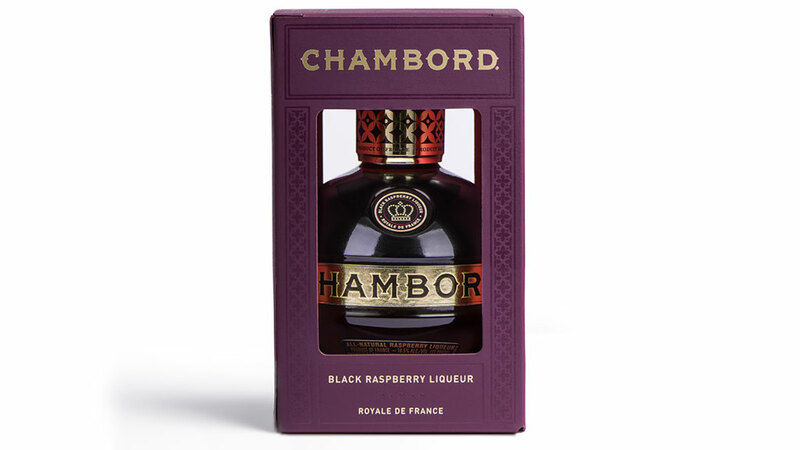 Maybe you — like the Brown-Forman design team who worked on the Chambord packaging — have a very precise purple you’d like to match. 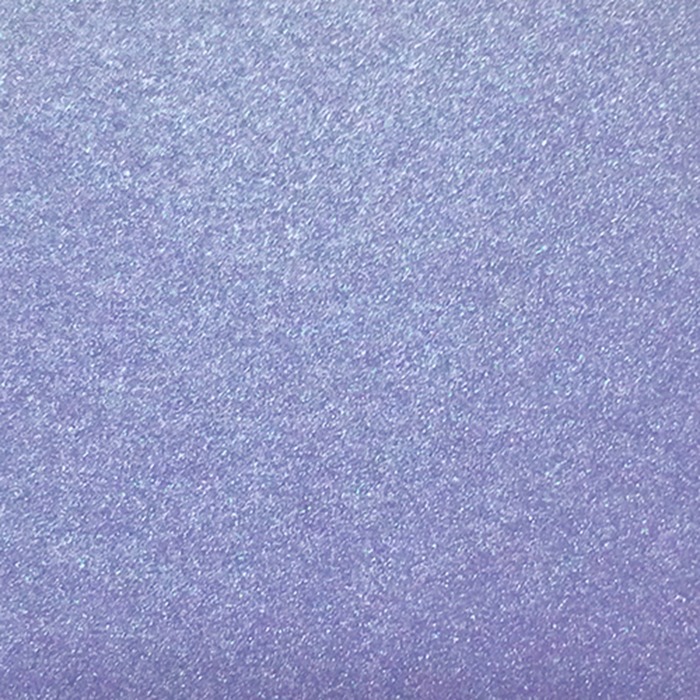 Neenah’s custom matching capabilities can help you create your own perfect purple. The color purple has long been a symbol of creativity and artistry, a color full of emotion. 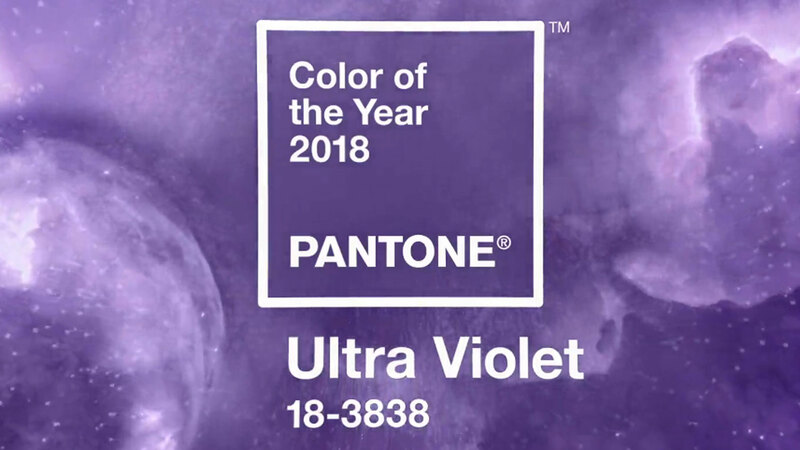 According to Pantone, its Color of the Year, PANTONE 18-3838 Ultra Violet, symbolizes experimentation and non-conformity, spurring individuals to imagine their unique mark on the world, and push boundaries through creative outlets. 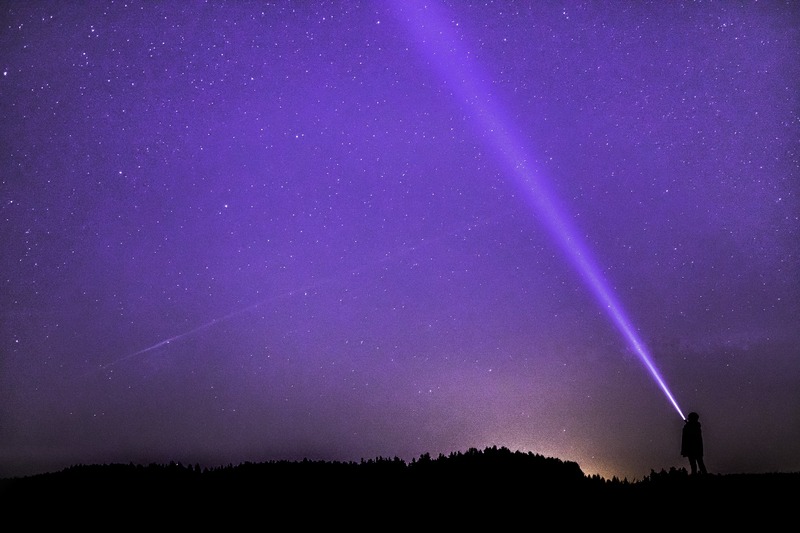 Want to share your purple inspirations? Join the conversation about the Color of the Year on Instagram @neenahpaper. To celebrate this gorgeous hue, Neenah has created a limited edition sample pack of its nine complementary shades. 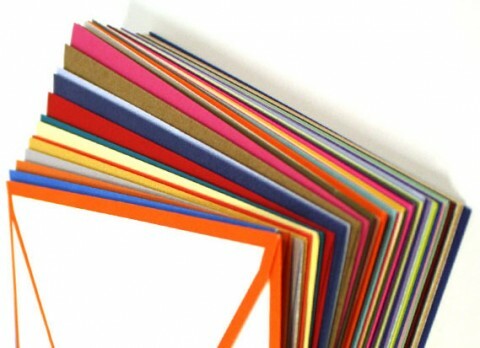 Each pack includes two, 8.5-x-11-inch samples of each of the nine papers. 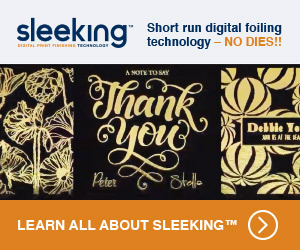 SORRY THIS OFFER HAS ENDED. SO…SILK, MULTICOLOR, STARDREAM, ASTROBRIGHTS, Gravity Grape and Planetary Purple are all trademarks of Neenah. 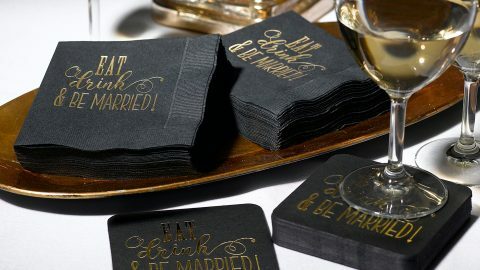 Designing for Napkins? You Should Be!